With her rent rising faster than her pie crust, bakery owner Winnie Johnson had hoped to be rescued by an inheritance from her wealthy friend and neighbor Gertrude Redenbacher. Instead all she inherits is the widow's hostile hissing tabby, Lovey, and a vintage ambulance, restored by Gertrude's late husband. As her dream crumbles, Winnie makes her final delivery - a peach pie to an elderly widower. But she finds Bart Wagner lying on his kitchen floor, smothered by a pillow. Baker Winnie Johnson does her best work when the heat is on. 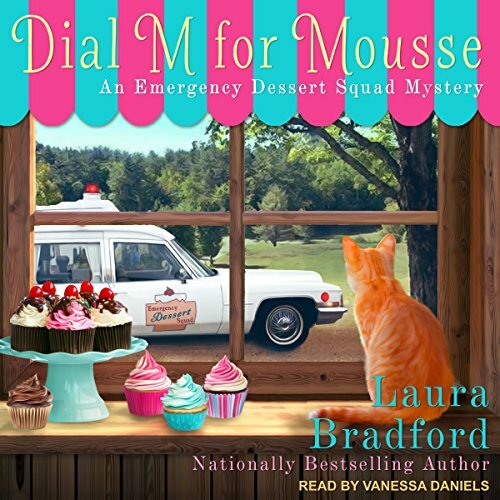 As owner of the Emergency Dessert Squad, she has a deft touch in the kitchen and a soft spot for lost causes. So when her business professor beau, Jay Morgan, expresses misgivings over having to fail one of his fourth-year students, Winnie cooks up a sweet solution. She'll offer an extra credit opportunity in exchange for a little help with her growing business. But when her protégé's first dessert delivery poisons a student journalist, the publicity threatens to burn Winnie's business to a crisp. 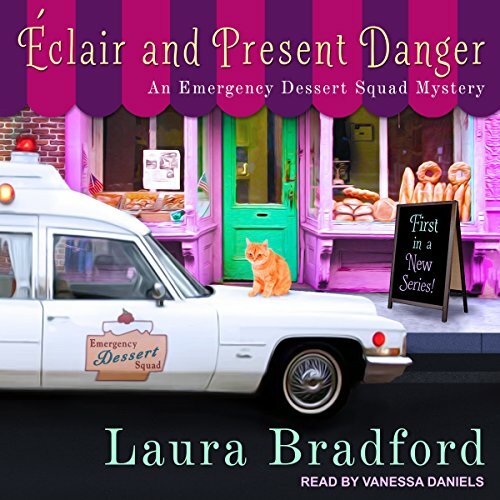 The Emergency Dessert Squad business is booming, with owner and baker Winnie Johnson working overtime to satisfy the emergency cravings of Silver Lake, Ohio. Her latest order, a plate of motivational desserts for an artists' retreat, is just what she needs to keep her mind off her own relationship woes. But Winnie's problems seem like trifles when she discovers the body of retreat owner Sally Dearfield mere inches away from five oh-so-eccentric and viable suspects. 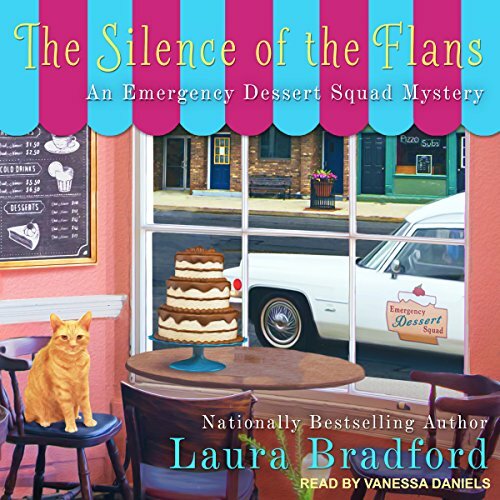 Now, this baking detective must uncover the inspiration behind Sally's murder.